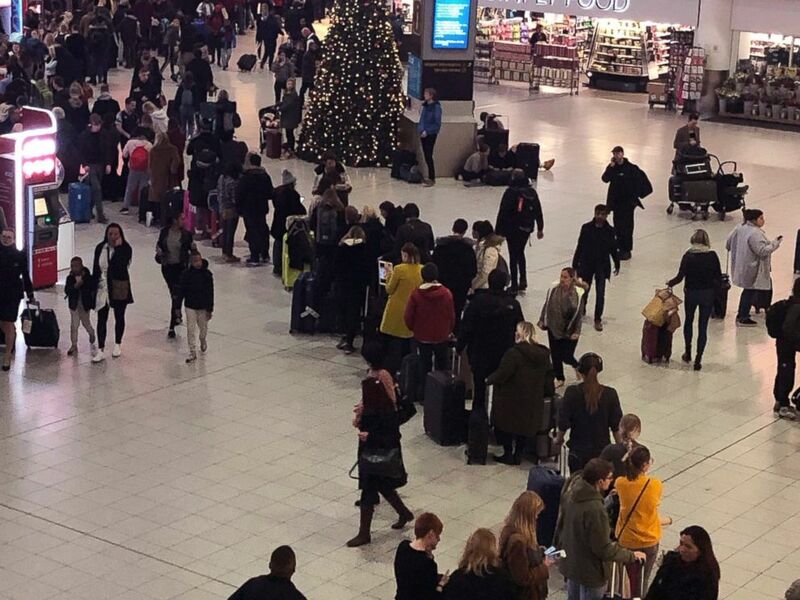 A 47-year-old man and a 54-year-old woman were released without charges Sunday after having been taken into custody in relation to the drone sightings that shut down the U.K.’s second-largest airport for a 26-hour period over Wednesday and Thursday and for a third time on Friday. “It is important to remember that when people are arrested in an effort to make further enquiries it does not mean that they are guilty of an offence and Sussex Police would not seek to make their identity public,” police said in a statement. 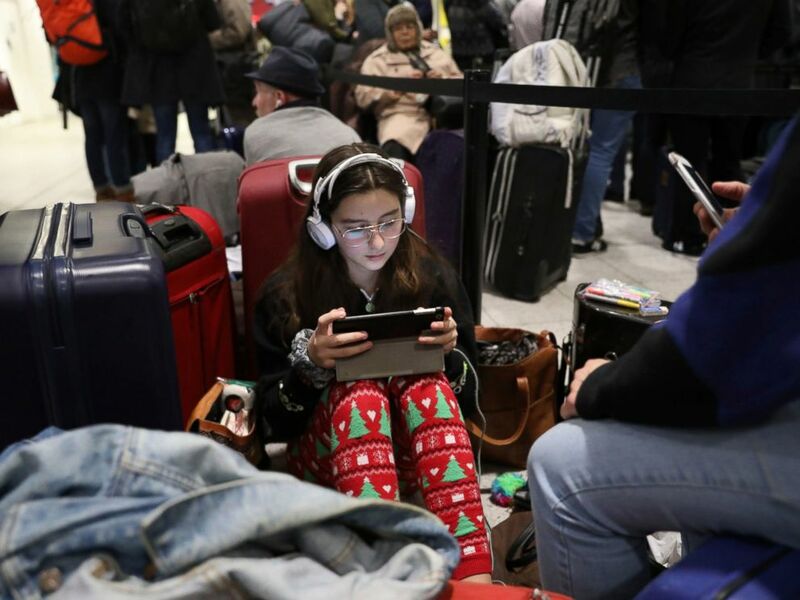 Airport officials announced early Friday that the runway was open again and “a limited number of aircraft are scheduled for departure and arrival.” Sussex police told ABC News they had yet to find the drone operator who was causing the shutdown. The last drone sighting before Friday’s suspected one was just before 10 p.m. Thursday. 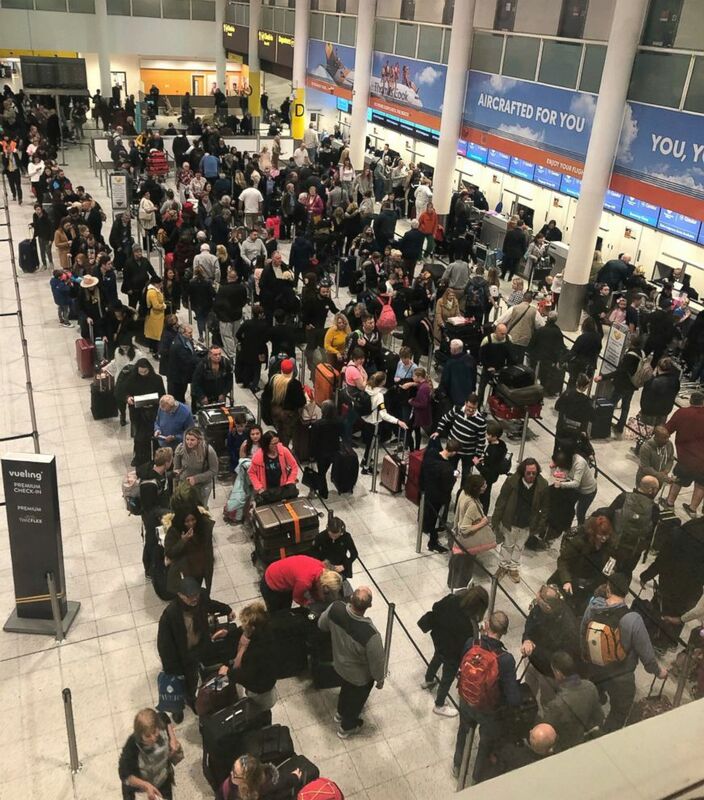 “Gatwick’s runway will remain closed and all flights are cancelled for the rest of the evening because of continued drone sightings in and around the airfield,” Gatwick Airport said in a statement Thursday night. Sussex Police called the flying of the drones over the airfield “a deliberate act,” but said there was no indication the drones were terror-related. “We apologize to any affected passengers for this inconvenience but the safety of our passengers and all staff is our number one priority,” the airport said in a statement. 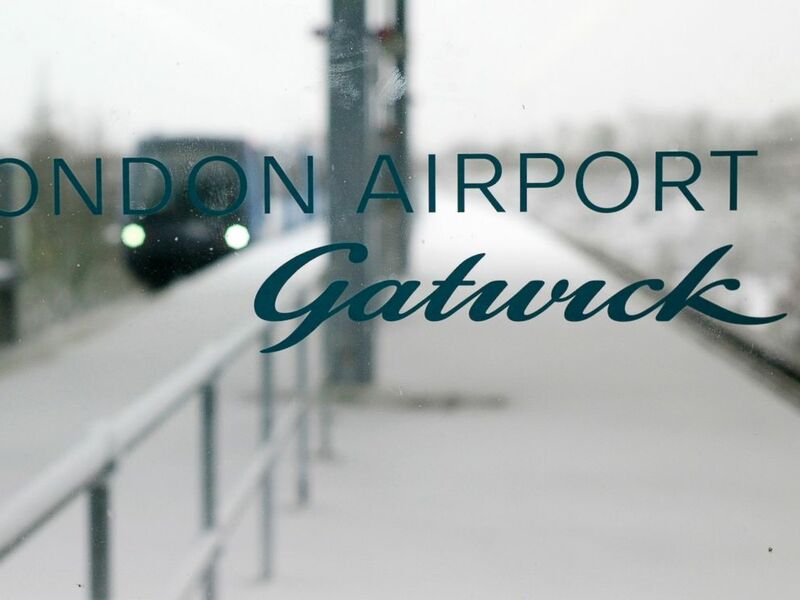 In this Dec. 1, 2010, file photo, a terminal link train arrives behind a glass window at the snow covered terminal station at London’s Gatwick Airport in Horley, England. An Aeromexico flight may have been struck by a drone just a week ago. The flight landed in Tijuana without issue, but authorities were investigating what caused a large gash in the plane’s nose. Gatwick Airport, located about 30 miles south of London, is the second-busiest airport in the U.K., after London’s Heathrow Airport. It is the eighth-busiest airport in Europe, according to aviation site anna.aero. ABC News’ Dada Jovanovic, James Longman and Alexandra Svokos contributed to this report.